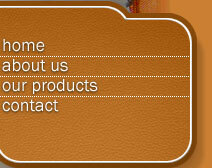 About Prosper Tannery, Supplying variety of leathers for shoes, handbags, cushions, automotive seats, etc. Prosper Tannery, established since 1944, is Thailand’s leading manufacturer for finished leather. Over the past decade, with continuous improvement in cow leather production quality, we have expanded our market share in both Thailand and Asia Pacific by supplying variety of leather for shoes, handbags, cushions, leather sofa, automotive seats, etc. The raw materials were finely selected from local and abroad suppliers as well the machinery used for production of our leather. At Prosper Tannery, We offer a wide range of leather i.e. 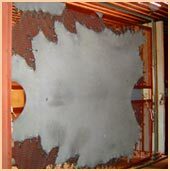 furniture upholstery leather, Automotive upholstery leather, Shoe leather, leather for handbag, etc. with various prints.